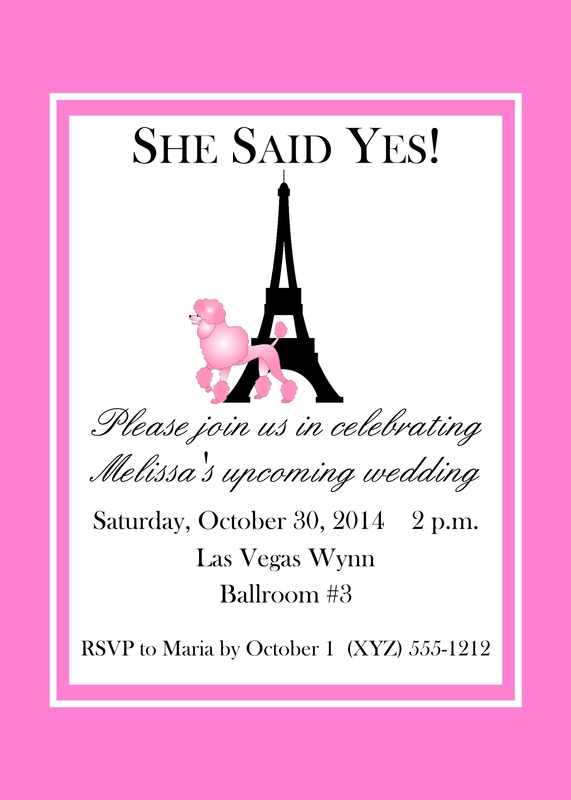 Pink Poodle Paris Themed Invitations, 5" x 7"
Your Paris themed invitation should make a fabulous impression so we designed several *FABULOUS* invites to choose from. Do you have a special request? We'd love to accommodate you! Order details include.